Call the nearest law enforcement agency. A responsible adult must remain at the scene of the accident and ensure that nothing at the scene is disturbed until arrival of the law enforcement official. Make of vehicle(s), year, color, state and license plate number(s). Name and address, phone number and driver’s license number of driver(s) involved and passengers’ names and addresses and phone numbers. Name of insurance company(s) covering drivers(s)/vehicle(s) involved. Comply with all requirements regarding the submission of accident reports. Prepare a written report and participate in other follow-up if asked by GSTF representative. Immediately give first aid or find a first aider; transport the injured person to an emergency room, if necessary, and telephone parent. If a Girl Scout needs emergency medical care as the result of an accident or injury, first contact emergency medical services, and then follow council procedures for accidents and incidents. Your adherence to these procedures is critical, especially with regard to notifying parents or guardians. After receiving a report of an accident, GSTF staff will immediately arrange for additional assistance at the scene, if needed, and will notify parents/guardians, as appropriate. Conditions existing at time of accident. Order of events following the accident. Names and addresses of witnesses. Medical attention, opinion or instructions received from parents. Submit the completed insurance forms and a copy of the record of the accident within five days. If the media is involved, let GSTF-designated staff discuss the incident with media representatives. Call a parent to come for the child. If no one is available to pick up the child, an adult should take the child home. Assure that someone is home to care for the child. DO NOT LEAVE THE CHILD UNATTENDED. Know what to report. See the “What To Do If There is an Accident” section earlier in this chapter. Establish and practice procedures for weather emergencies. Know the type of extreme weather to expect in your area (e.g. tornadoes, hurricanes and lightning). Please consult with Troop Support for the most relevant information for you to share with girls. Establish and practice procedures for such circumstances as fire evacuation, lost persons and building-security issues. Every girl and adult volunteer must know how to act in these situations. For example, you and the girls, with the help of a fire department representative, should design a fire evacuation plan for meeting places used by the group. Assemble a well-stocked first aid kit that is always accessible. First aid administered in the first few minutes can make a significant difference in the severity of an injury. In an emergency, secure professional medical assistance as soon as possible, normally by calling 911, and then administer first aid, if appropriately trained. Emergencies require prompt action and quick judgment. 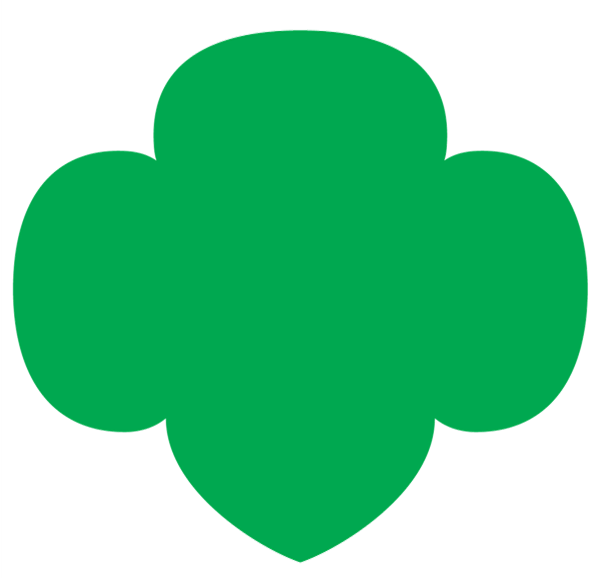 For many activities, Girl Scouts recommends that at least one adult volunteer be first aid/CPR-certified. For that reason, if you have the opportunity to get trained in council-approved first aid/CPR, do it! You can take advantage of first aid/CPR training offered by chapters of the American Red Cross, National Safety Council, EMP America, American Heart Association or other sponsoring organizations approved by your council. As a partner of GSUSA, American Red Cross offers discounts on certification courses. Consult with Troop Support for CPR Training information. Caution: First aid/CPR training that is available entirely online does not satisfy Girl Scouts’ requirements. Such courses do not offer enough opportunities to practice and receive feedback on your technique. If you’re taking a course not offered by one of the organizations listed in the previous paragraph, or any course that has online components, get approval from your support team or council prior to enrolling in the course.